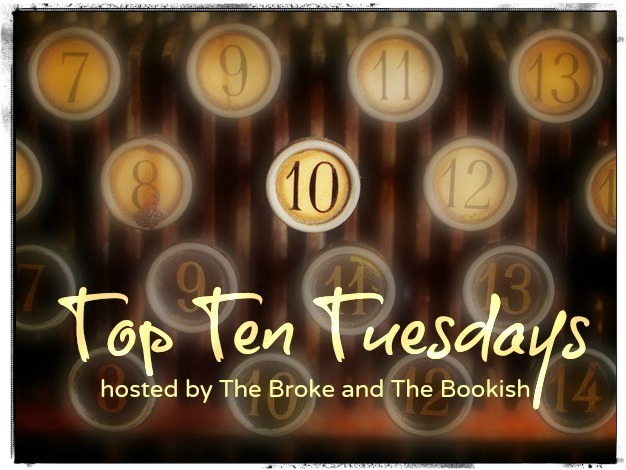 Top Ten Tuesday is an original feature/ weekly meme hosted by The Broke and the Bookish which appeals to my love of lists! I was particularly attracted to this week’s challenge, Top Ten Book Covers I’d Frame As Pieces of Art as I run an Art Gallery and love all aspects of art and illustration. Given the number of books I have, no one will be too surprised to learn that I have often judged a book by its cover and of course, bought it! So what do you think? What are your favourite book covers and who are your favourite illustrators? I didn’t realise I could comment without a WordPress log in! Hurrah! Good list, design heavy- dat Kafka- but when I think about books and their covers I’m always drawn back to a little hardback I bought second hand of Steinbeck’s Canary Row and Of Mice & Men. It has no dust jacket, and it’s cloth cover is plain yellow, the colour of summer corn (or perhaps prairie grass), and it just feels so right, the heft of it, the shape of it, the size, it looks and feels like a perfect book. Perhaps that’s slightly different from judging a book by its cover, but it’s what I think of when I think about the physical beauty of books. Sounds really beautiful. I have some really old books of my Grandas and the simplicity of them is what I love. Embossed leather….. I love all of these, most of which I have never seen before, but I especially love Moonshine and 100 Years of Solitude. I didn’t know that you ran an art gallery. That sounds like a great job! As for book covers I like, there are just so many, but I just read The Bear, and I loved the silhouette of the children running hand in hand. I’ve seen that cover of The Bear Naomi and it is really lovely. Isn’t Moonshine gorgeous? I haven’t read the book but the cover is stunning. Wow, fantastic choices! I love the cover for Spring Snow, though I’ve never heard of the book. I’ll have to look it up. Aurorarama is gorgeous, too! They’re all lovely, great picks! I have to confess, I don’t know Spring Snow either, but I love the work of the illustrator Yuko Shimizu. Heh, I just looked it up and added it to by TBR. Thanks! What a creative idea for Wall art. That cover you’ve shown for Spring Snow is appealing. But normally I’m not particularly attached to individual covers, as long as they aren’t repulsive I don’t mind. I do, however, very much like the simple and consistent patterns of the red covers in the Vintage Classics series, particularly The Glass Bead Game by Hermann Hesse. They look great together on the bookcase – good enough to exempt them from the normal ‘sorted alphabetically by author’ system and group them by publisher instead. Oh yes, I love those. I am very partial to a Penguin Classic as well, but focused kore on artistic covers with this list. I’ve never seen that cover of 1984. It’s so cool though! 🙂 Great list! Isn’t it? I love al the eyes inside the head. Captures the book perfectly…. Wow, great choices! I especially like the Flann O’Brien cover, it’s so cute and cheerful. Thanks. Those are all very special. Are many from the same publisher? There seems to be a coherent look throughout some of them, or perhaps that is just your taste? I thought that too, it is my taste. I didn’t notice the similarity until I had them all in the one place! That’s the worst thing about this week’s challenge, I keep looing at other people’s lists and totally rethinking my own! I love your list, all the covers look really modern and nice all put up together like that. Well done! Thanks so much Jazmin, I’m off to have a nosey at yours now! Wow. All so beautiful! I particularly love Moonshine. Is it a good read too? I actually cheated a little with Moonshine as it is an art book! It’s the personal art of the animators who work for Dreamworks and it is a fantastic collection. What!? That is awesome! I would love that. Aren’t they? I actually want them all now! That is an excellent American Psycho cover! Also, I love those 1984 and 100 Years of Solitude covers, both of which I have not seen before. The 100 Years of Solitude is the one that I actually have got framed in my house! A superb entry to a very cool post 🙂 What is your favourite cover of a book you have? 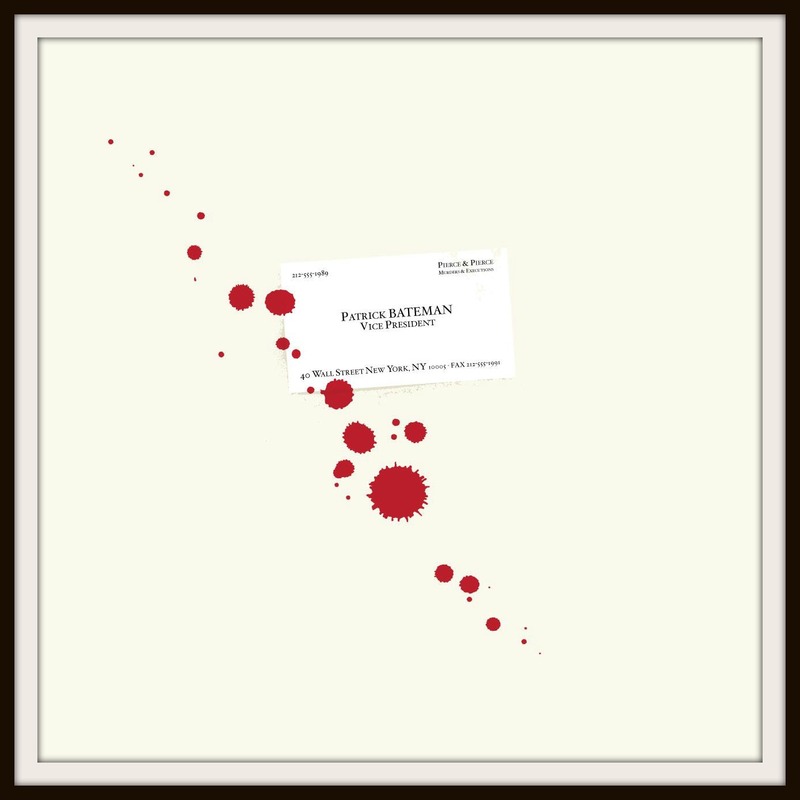 I already have 100 Years of Solitude framed, but I think I would have to say The Third Policeman. Really fantastic group of book covers. Thanks. Have you seen a book called “The Snow Child” by Eowyn Ivey? (It came out in paperback a year or so ago.) Fantastic book with a great, haunting cover — I printed off a copy and have it framed in my study. Erich, The Snow Child cover is stunning, I love it! Fabulous choices! I like how you have them framed for your post. Perfect. I can picture them hanging on the wall of my brother-in-law’s New York apartment! Here are MY PICKS this week. Happy Tuesday! We have similar tastes – I love your choices and this kind of art work! Most recently I was on a mad hunt for the Vintage Classics edition of Jane Eyre. This is another reminder why I just love books that I can touch, see and feel (though I do also read on a Kindle). Great list! Very original covers! I’ve never seen that one of 1984 before! It’s beautiful! My edition has a really ugly cover! Who’s the author of Moonshine? (Love the cover!) I can’t seem to find it on Goodreads. I’m afraid I cheated a little with Moonshine Ariane as it is an art book. It is a collection of personal art by the animators at Dreamworks. These are some cool covers, all right. You are a bad influence, though, because I ordered Aurorarama from Amazon just based on the cover! Thanks, it’s the first Top Ten I’ve done and I really enjoyed it! A wonderful meme! Your presentation here is very artistic. You’ve just prompted me to go back to one book, Let the Great World Spin, which had had two cover designs, one I hated and the other I loved. I’d written a review of the book a few years ago. In there you can see both covers. As for the one I loved, it’s by the artist Matteo Pericoli. I adored that book too! I see what you mean about the covers, the Matteo Pericoli one is stunning and I think captures the spirit of the book more. Thanks for that! Oooh I love that cover of 1984 – I have never seen that one but it looks amazing! Very cool list! Thaks so much! I love all the eyes inside his head, captures the spirit of the book perfectly…. Yeah it does. The thought police is such a creepy but defining concept – I have often used that idea when explaining dystopian fiction to students. Of course book covers keep changing from edition to edition and publisher to publisher, which is why I hadn’t seen the Hundred Years of Solitude cover you have there. I think that’s my favourite of the ones pictured. I just had a quick look through my bookshelves but couldn’t find any really impressive cover. Great post. I loved them all! I really loved The Brothers Hildebrandt. The Sword of Shannara series in particular. Not that the books could compare to Tolkien, but the book illustrations made me want to read the book when I was young. 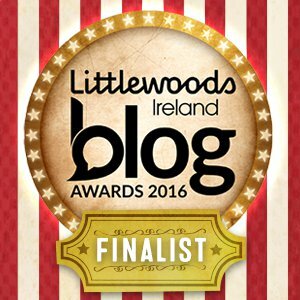 Wonderful blog and lost. I also judge a book by its cover so it is nice to meet another reader that does.these are all beautiful in there way but not all of them would make me look inside. One of my favorite author/illustrator duos of recent times are: Isabel Wolfe and Lisa Hartmann. My favorite collabration thus far is A VINTAGE AFFAIR. I trust there will be more. They are so gorgeous aren’t they? Is there anything wrong with buying multiple copies of a book because you like the art work? Methinks not! Thanks for stopping by…..